7. 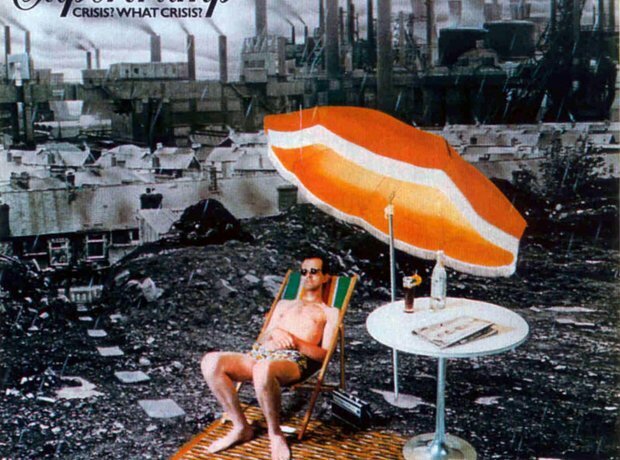 Supertramp - Crisis? What Crisis?